Looking for a new adventure? Try attending a Polo match. 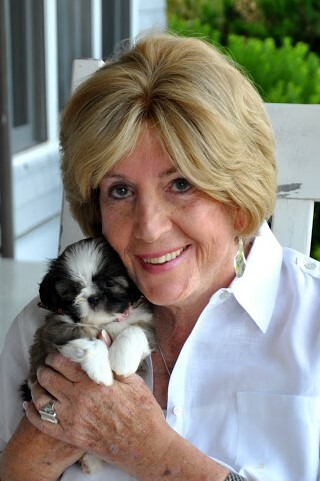 By all means you can bring your family and well behaving pets on leashes. Drive your car up to the lush green field of play. Grab your picnic lunch, folding chairs, find a shady area, a cool breeze and enjoy the oldest team sport in the world. The field of play is quite large, 300 yards, three times the length of a football field. The horses are magnificent as they run and turn on a dime at the bequest of their riders. Players score by driving a small white plastic or wooden ball into the opposing team’s goal using a long-handled mallet. 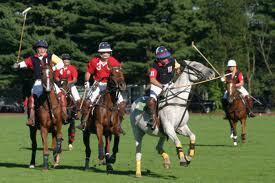 The modern game lasts roughly two hours and is divided into periods called chukkas (occasionally rendered as “chukkers”). 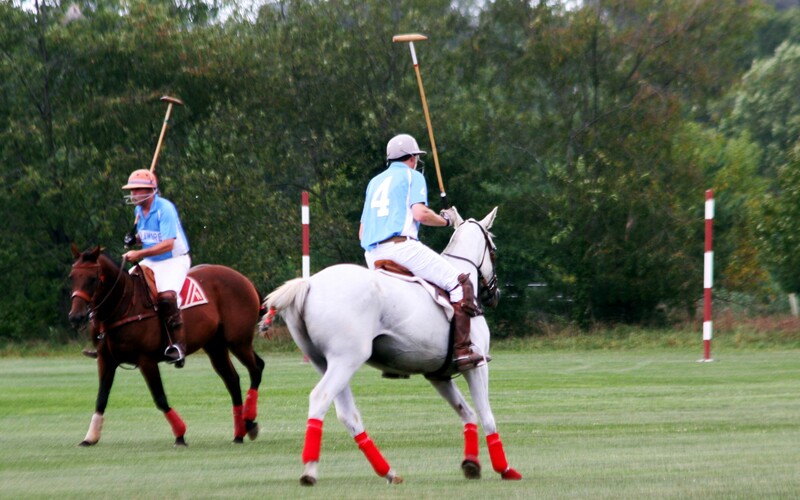 If this is your first polo match, know that you will be invited to participate after the match. What’s that you say? Yes, the onlookers are invited to step on to the field and replace the divots in the field created by polo play. The field will feel the love, heal and rejuvenate for the next match. There are Polo Clubs in Bucks, Chester and Lancaster counties that welcome your support. So grab those you love who enjoy an afternoon in the sunshine. And even though it is referred to as “the sport of kings”, you don’t have to bring your tiara.